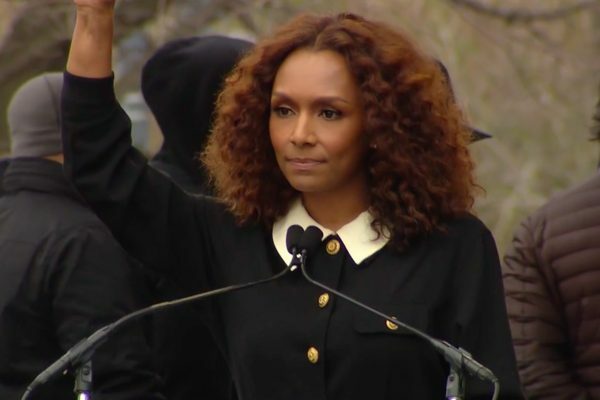 A trailblazing writer who's written a New York Times bestseller and made history as the first trans woman of color to write and direct for television on Pose. 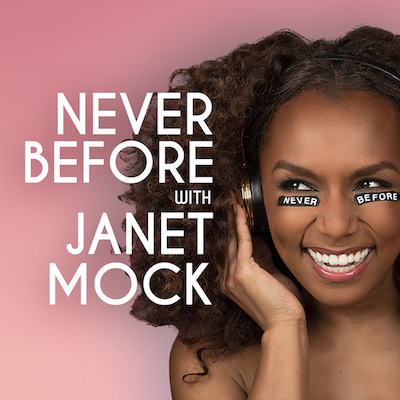 Janet is an in-demand speaker, inspiring and educating audiences across the country. 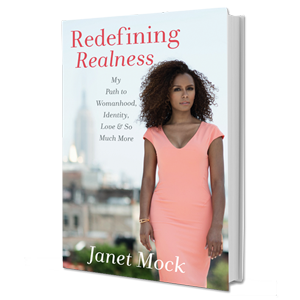 Find out where you can hear her speak and how to book her. coming of age story. 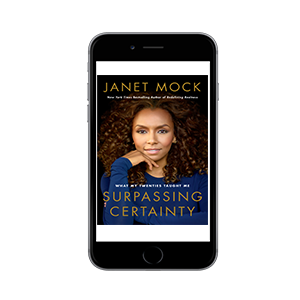 Enjoy it now in all formats! 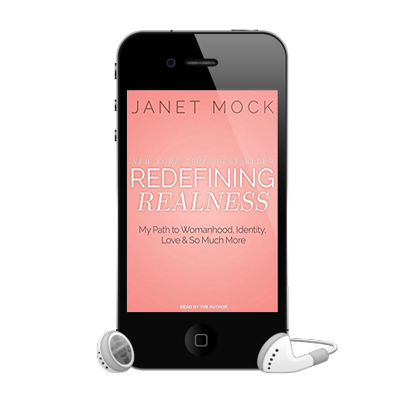 Get your copy of Janet's utterly real memoir about her twenties. 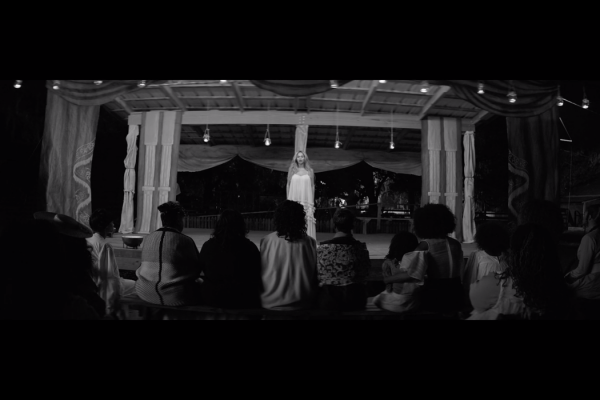 for her purpose and place. 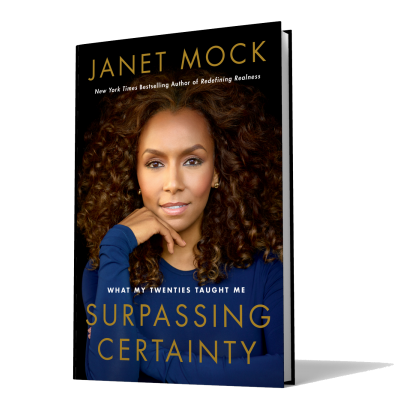 Surpassing Certainty: What My Twenties Taught Me traces Janet’s journey of growing into adulthood and experiencing all the growing pains – falling in and out of love for the first time, living away from home, and working towards a career in the highly competitive world of New York magazine publishing. 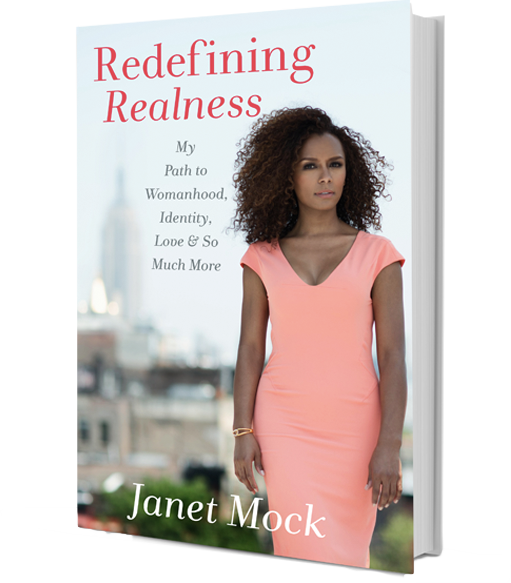 Redefining Realness: My Path to Womanhood, Identity, Love & So Much More is Janet’s coming-of-age story celebrating the perils and pleasures of her unconventional girlhood in Honolulu, Dallas and Oakland. 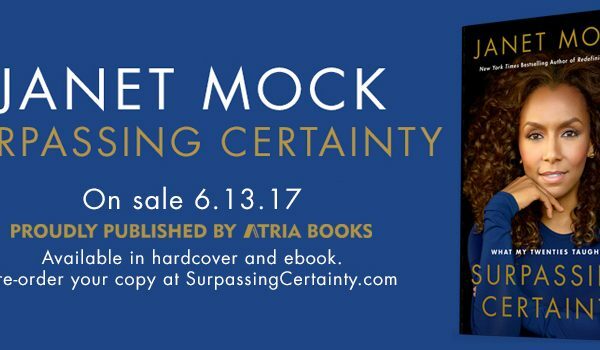 It’s the first memoir from a young trans woman and debuted on the New York Times bestsellers list! 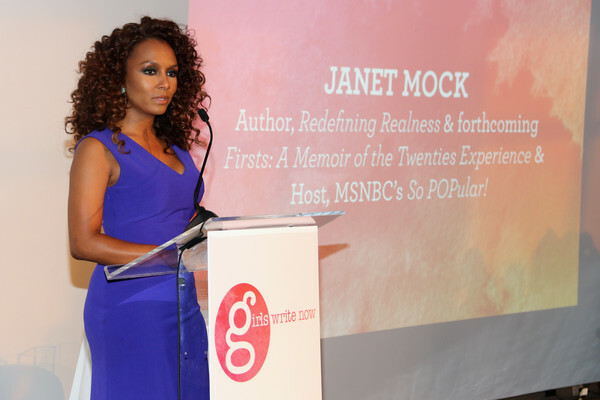 Janet is a writer, TV host and advocate. She’s written for The New Yorker and Marie Claire, produced for HBO, and wrote a bestseller. 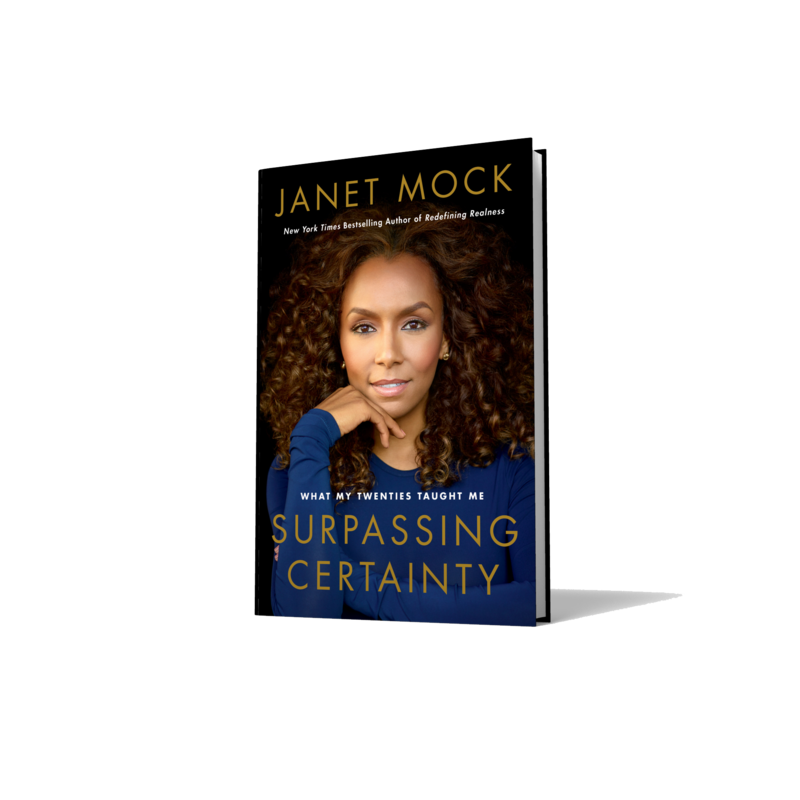 Find out when Janet will be in your area and join her at one of her upcoming talks, book signings, and other events. She’s hosted her own MSNBC series, done correspondent work for Entertainment Tonight and produced an HBO documentary.